WITH THE GROWING NUMBER OF NATURAL DISASTER, DO YOU HAVE A RECOVERY PLAN? 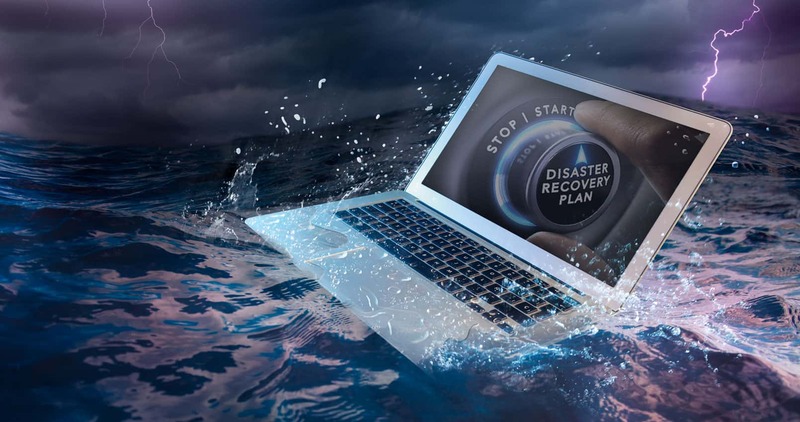 Don’t wait until it’s late to recover your business data in the event of a disaster! DRaaS (Disaster Recovery as a Service) is a crucial need for any business with an IT infrastructure. At this MDS & Zerto event, we will be discussing the various options for adapting a DRaaS into your business plan while enjoying a nice round of golf and drinks. As an attendee, you can recieve 1:1 consulting with one of our disaster recovery experts to help make this process as seamless as possible. It’s better to be overprepared than underprepared and with all your critical data at risk, DRaaS is a solution to look into.